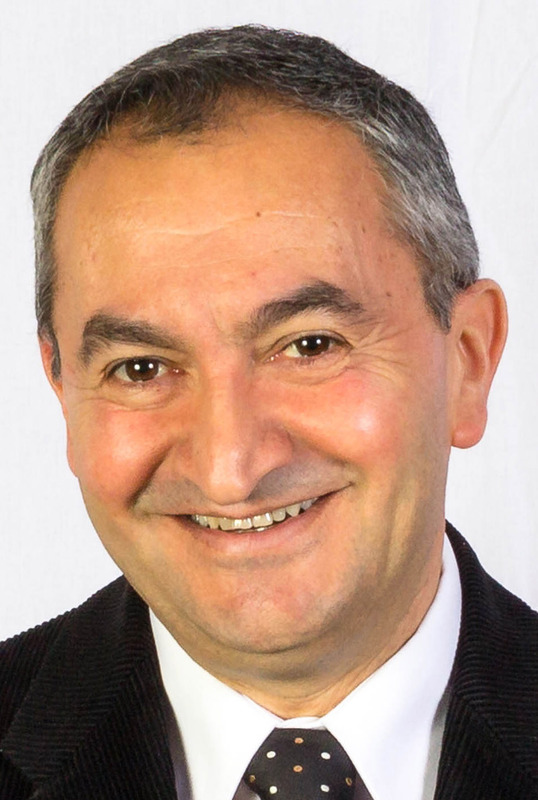 Mousa Kassis, international trade advisor in the Ohio Small Business Development Center Export Assistance Network at Youngstown State University, is the recipient of the 2016 NASBITE Advancing International Trade Award. NASBITE International is a professional organization for the global business community whose mission is to advance global business practice, education and training. Kassis, who earned bachelor’s and master’s degrees in Economics from YSU, works extensively with companies in the region to expand export sales and employment. In addition, he provides leadership for the Ohio-Pennsylvania Stateline Export Initiative, which focuses on providing access to international markets, customers and trade partners, as well as conducting trade missions and providing export services. During 2015-2016, exporting clients increased sales by $13.98 million dollars. In addition to a growing and active client list of 85 companies, an additional five companies began new exporting activities in the past 12 months through the YSU SBDC Export Assistance Network services. Kassis is the program coordinator for the Ohio Export Internship Program in the Williamson College of Business Administration. The program, co-sponsored with the Ohio Development Services Agency, provides a select group of students with a course in exporting, followed by a full-time paid exporting internship. The students also have the opportunity, with training provided by Kassis, to take the Certified Global Business Professional exam. Kassis previously was owner and general manager of United Wholesale Distributors in Girard, Ohio, and associate vice president with Morgan Stanley in Beachwood, Ohio. For more information on the services provided by the SBDC, call 330-941-2140.